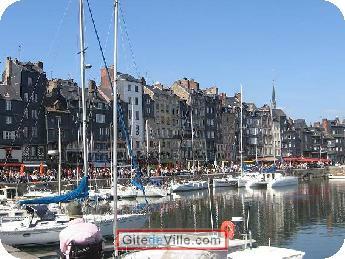 Vacation Rentals - Holiday Rental ads in the city of Honfleur in France for Tourism. 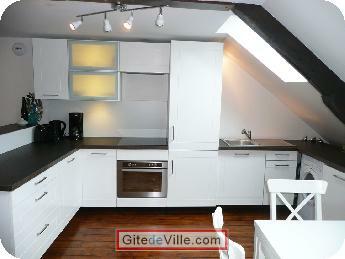 Self Catering Vacation Rental of 39 m² in Honfleur for 4 peoples. Vous pouvez réserver pour un séjour à partir de 2 jours même en milieu de semaine. Pour les séjours longs un tarif dégressif vous sera proposé. 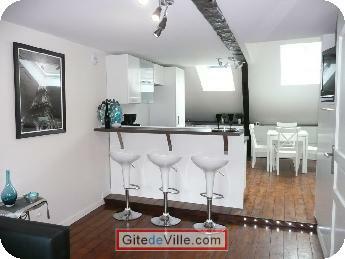 Ayant 3 appartements dans le même immeuble ( qui n'en contient que 3 ) vous pouvez réserver 2 appartements. Adaptation selon vos besoins. 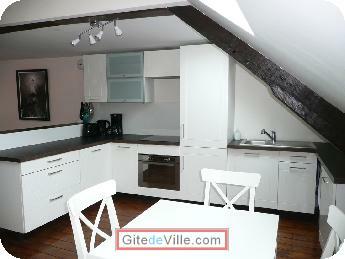 Rent furnished apartment(=we're renting a fully furnished apartment right in the historical center of Honfleur). Brand new labeled 3 jeys apartments. 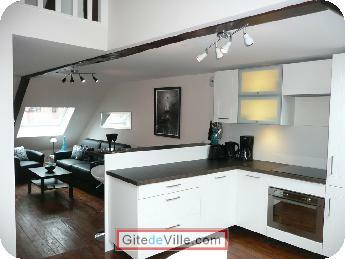 Leather sofa with pillow-top mattresses up to 2 people fully equipped kitchen(=fitted kitcheen), kettle and all the crockery. 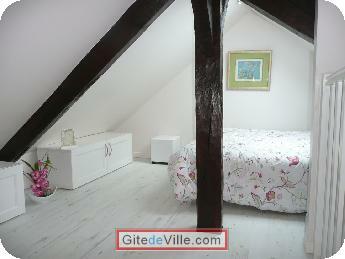 Accompanied by a bedroom with a bed for 2 persons and WC. Privacy blinds or electric shutter blackout. 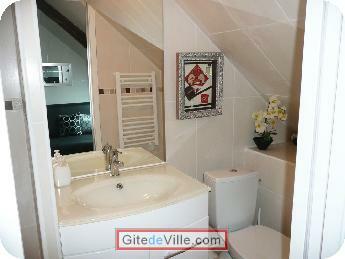 You can rent the laundry, duvet and bath towels available. I'm framer and I made all frames originated from Picasso, Renoir and Monet. These reproductions of artists provides you with for a holiday well-spent. 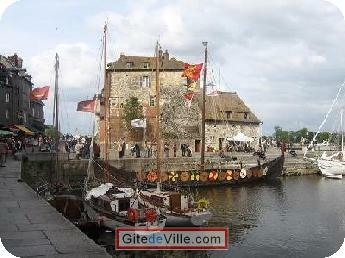 Honfleur is the third largest most visited city in France, it invites you to spend an absolutely fantastic time with your family. Some impressionists painters have created there their most popular and finest works of art. 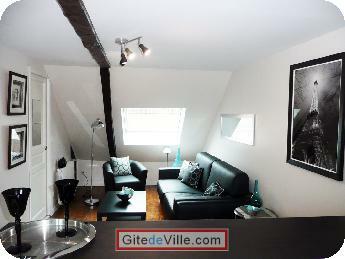 The apartment is located in the historical neighbourhood of Honfleur, the port is 5 minutes walk away and as well as the beach that is 10 minutes walk away. 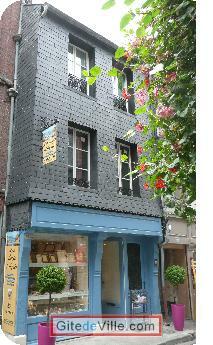 The restaurants are very close and graceries can be done in a convenience store and while going on foot. The butterfly garden, "Garden of Fame", alongwith the lock. Markets every Wednesdays and Saturdays and Night market on Wednesdays evenings during the peak season. Last Ads update : 08/28/2012. 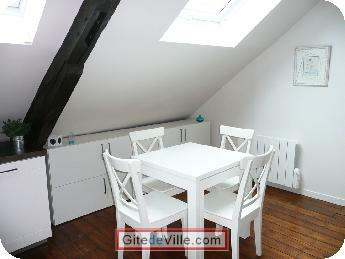 Owner of an urban accomodation or B&B to rent in Honfleur ?